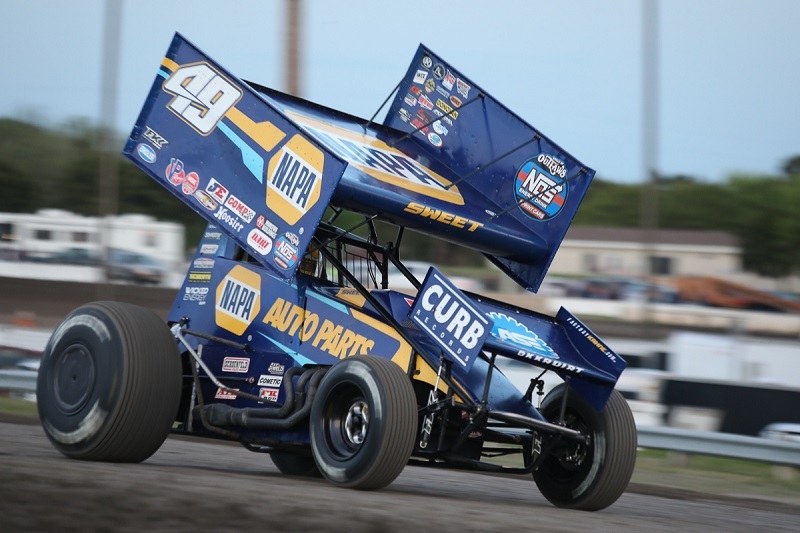 After a sixth-place finish on Friday night at Devil’s Bowl Speedway, Brad Sweet and the NAPA AUTO PARTS team hang on to a two-point lead over Donny Schatz in the World of Outlaws Sprint Car Series point standings. Sweet and the Kasey Kahne Racing No. 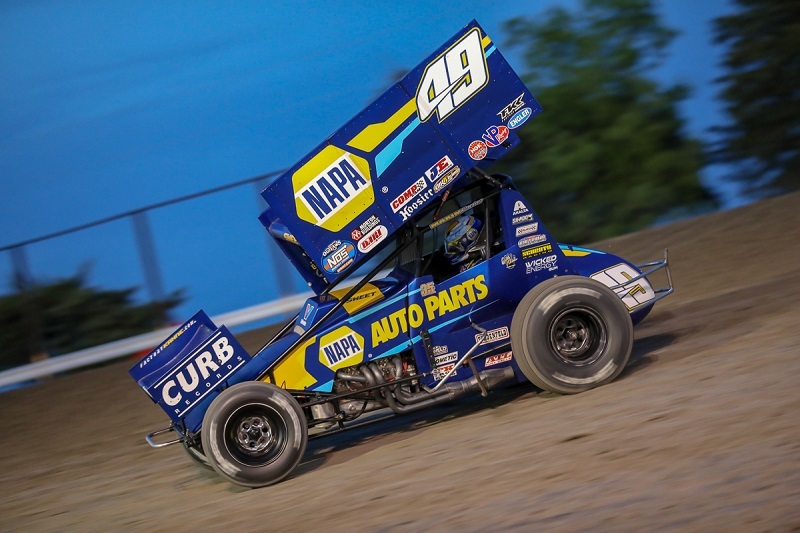 49 NAPA team headed to the birthplace of the World of Outlaws, Devil’s Bowl Speedway in Mesquite, Texas, for scheduled Friday and Saturday night events. 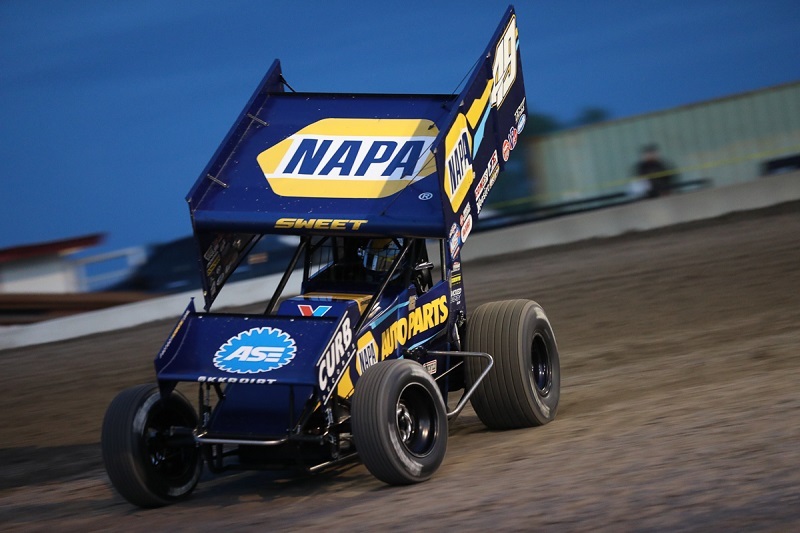 On Friday, Sweet went out late in the qualifying order on the famed half-mile oval where he set the 12th-fastest lap of the evening. 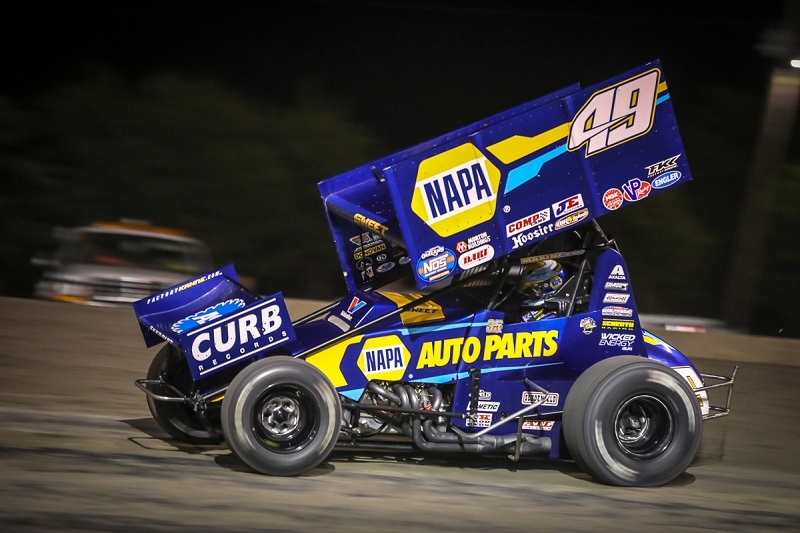 The Grass Valley, California, native later went on to finish third in his heat race, locking him into the feature in the ninth starting position. 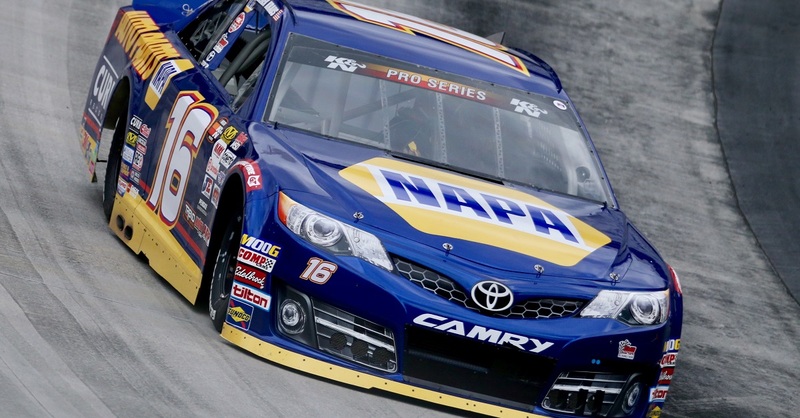 Sweet slipped back to 12th when the green flag dropped for the 25-lap feature, but the No. 49 car hit its stride within the next handful of laps. Sweet worked his way back up to sixth. 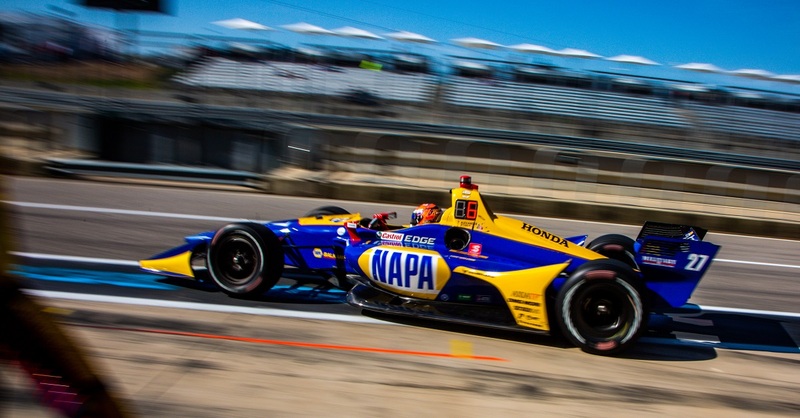 At lap 18, the track conditions quickly changed; the surface took rubber, limiting the field’s passing opportunities on a one-groove track. Sweet hung on to finish sixth, earning his 11th top-ten finish in 12 starts this season. 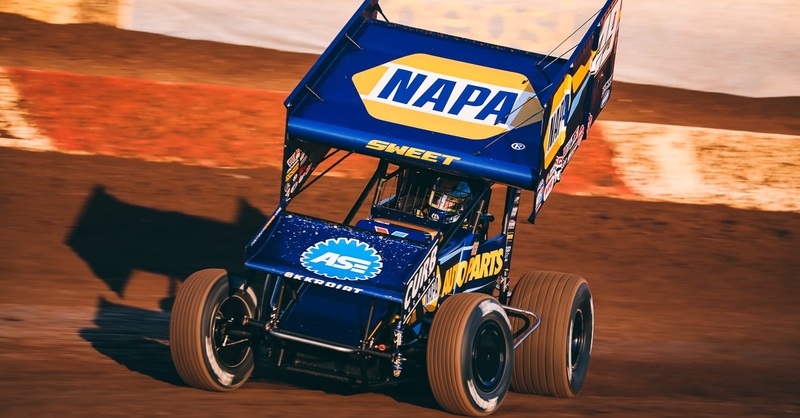 He continues to hold a narrow, two-point lead on 2018 series champion Schatz. 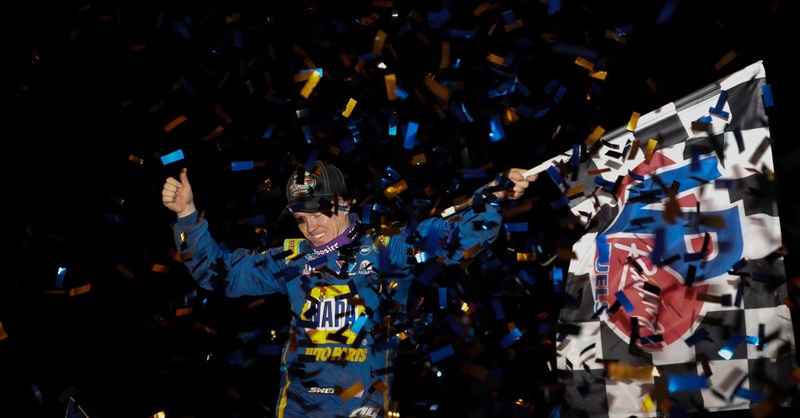 Saturday’s race was rained out and ultimately canceled due to heavy overnight showers. 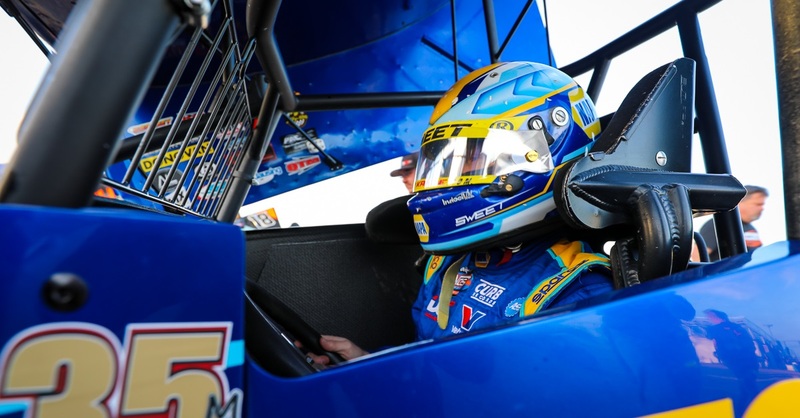 The World of Outlaws Sprint Car Series will have a rare off week for Easter and returns to action on April 26 at Lake Ozark Speedway in Lake of the Ozarks, Missouri. Points Standing / Total: 1st / 1684 pts.